July 25, 2013 — Children’s sleep disruption is worse with increased time spent watching TV or playing on the computer, finds research in Biomed Central’s open access journal BMC Public Health. The greater the e-media use was at the start of the study, the shorter the sleep duration and the later the bedtime was eighteen months later. The academics suggest that where children are struggling to sleep, or are tired, their media habits should be taken into consideration. 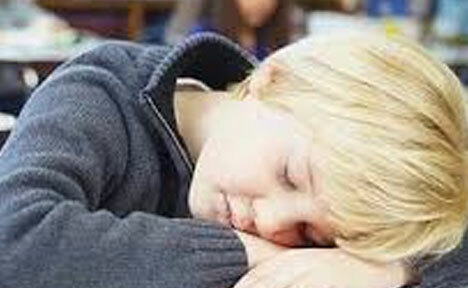 The amount of sleep children get has a direct bearing on their performance in school and their mental and physical health. 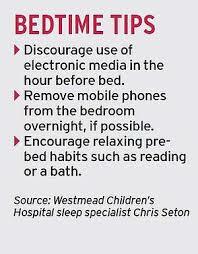 Snap shot studies suggest that the more kids use electronic media the less sleep they get, and that their sleep is more likely to be disturbed. But how much does watching TV or playing on the computer affect sleep patterns as children grow up?